These kits also make great Christmas gifts. I’ve also added the gift subscriptions and the current rolling monthly subscriptions to this offer. 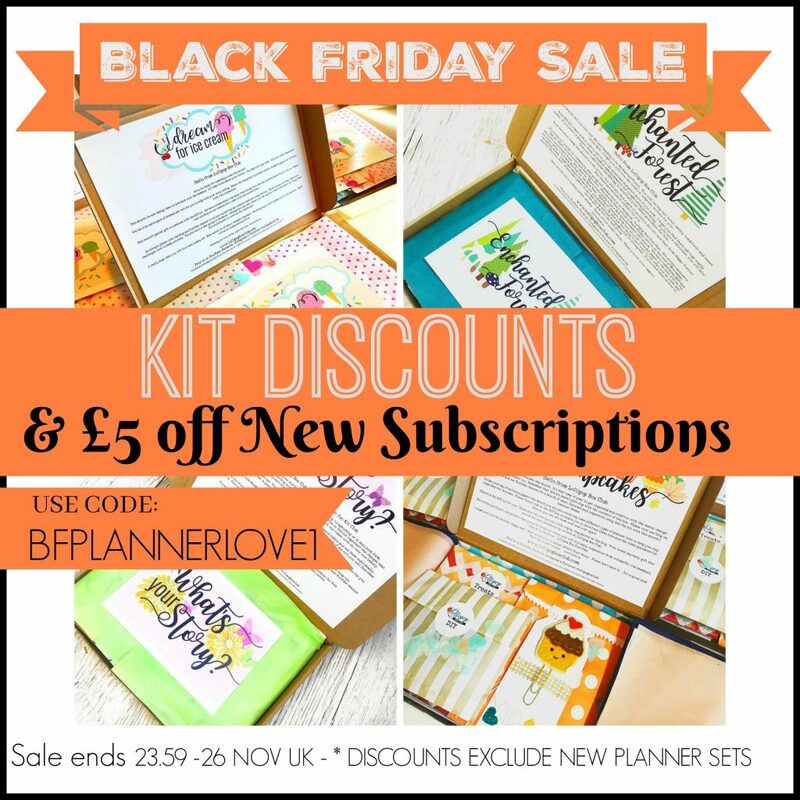 If you use this code BFPLANNERLOVE1 you will receive £5 off these subscriptions. Please note that the new planner insert sets are not part of the offer.